We have already covered the majority of the design elements there are that you could use for your Christmas designs this holiday season. 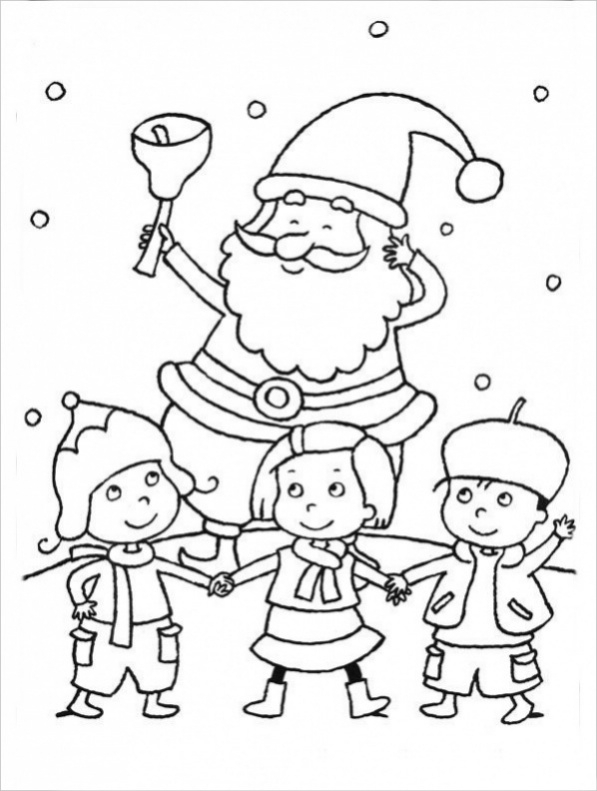 Ranging from Christmas dinner invitations to Christmas Coloring Pages, all are available as various collection articles. 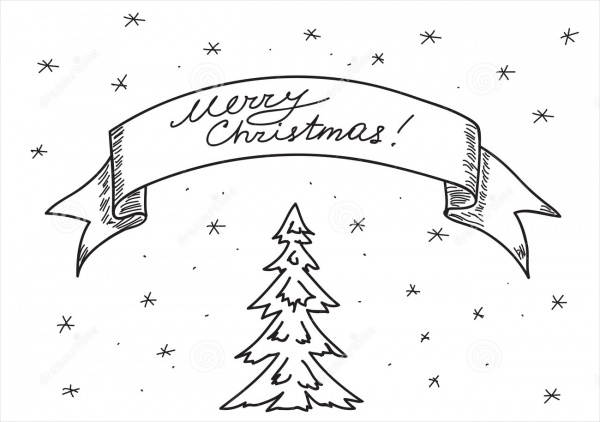 Now is the time for you to look at some amazing Christmas drawings that you could use in your project. And in case there is an artist inside of you, you can use them as a reference for your original artwork. 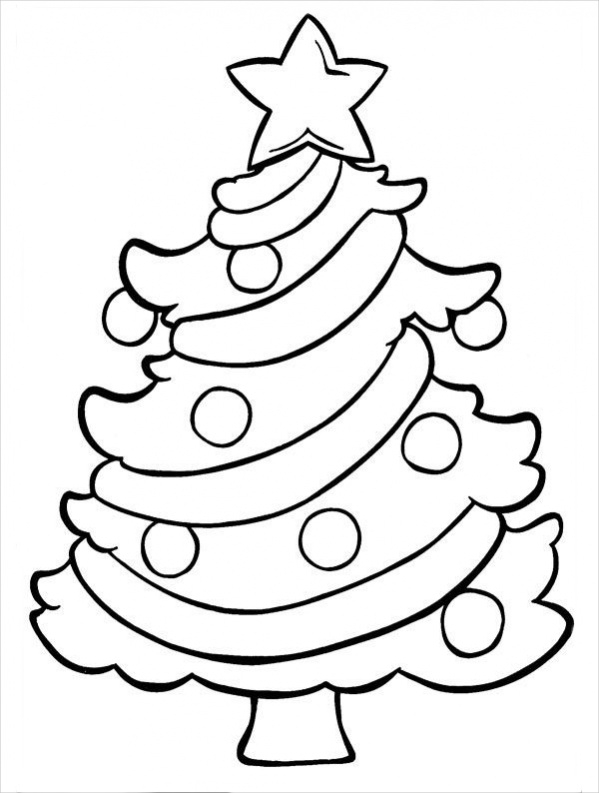 The first one on this list of Christmas drawings is this design of an outlined Christmas tree along with some Christmas balls that you can fill with multiple colors. Download the printable coloring design from here. 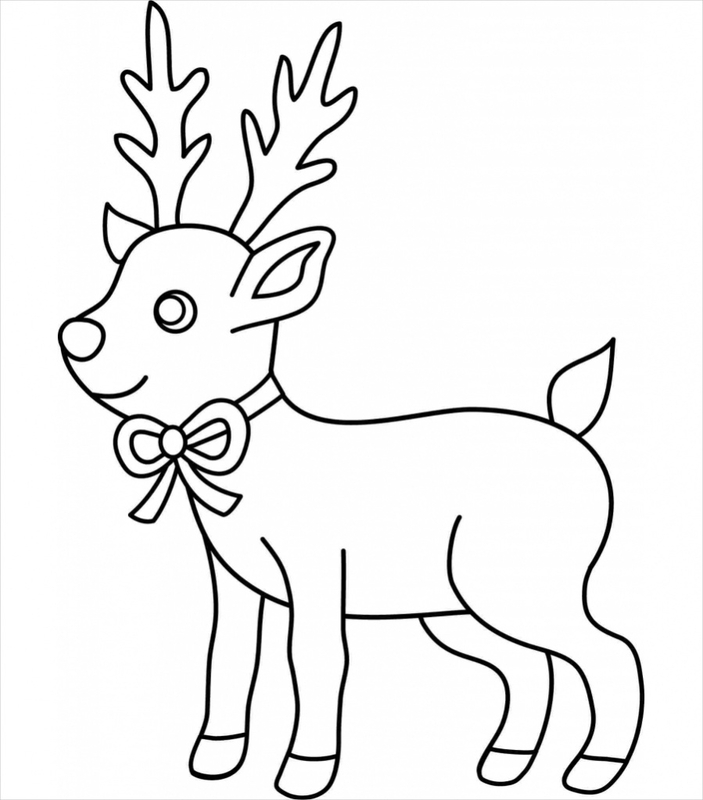 You may also see Free Christmas Coloring Pages. This drawing is not so much of a coloring page but is a greeting card cover design. 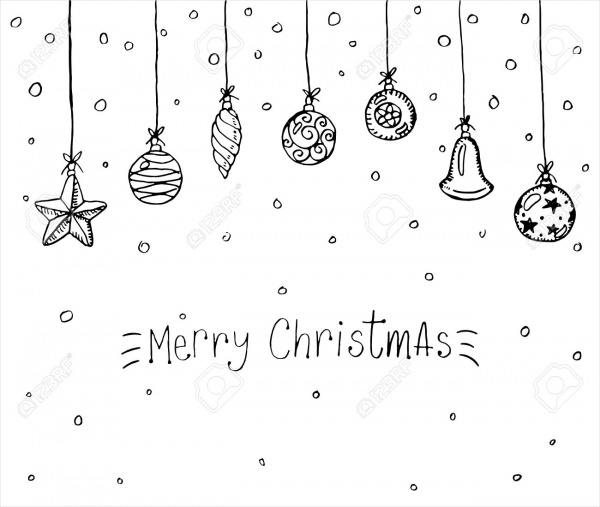 But that doesn’t mean you can’t add some colors to this outlined sketch of a Christmas tree along with a ribbon wishing you a merry Christmas. You may also see Dragon Drawings. 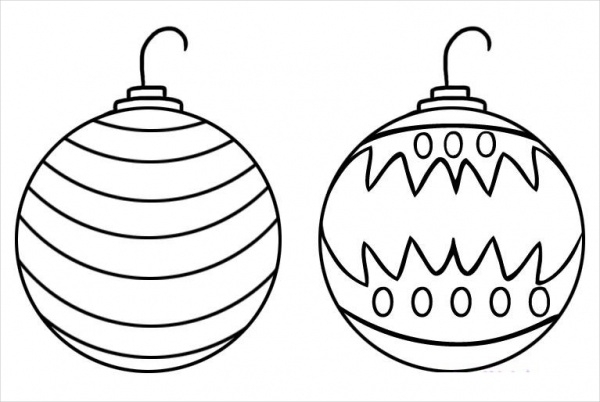 Here you will find two drawing of Christmas ornament i.e. the Christmas ball. You can even learn how to draw this and various other Christmas elements through the link mentioned below. 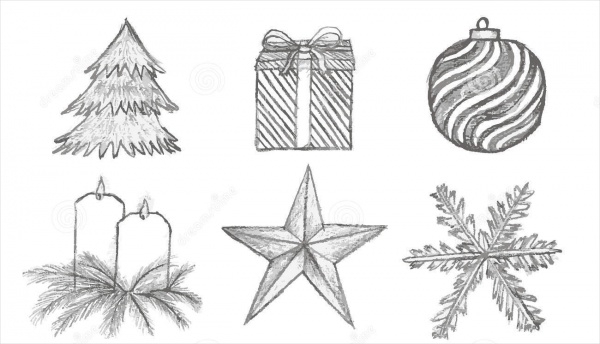 Here is a royalty free stock image that comprises of multiple Christmas ornament designs created using a pencil. This image is available to you in multiple sizes to pick from. Check out the below-mentioned link for it. Here is another line drawing that is available to you in a high-quality stock design for a free set in multiple sizes that has been optimized for web and print purposes. Click on the download link below to get hold of it. A Christmas celebration is not over without the exchange of gifts. And here is a drawing that will remind you of that. 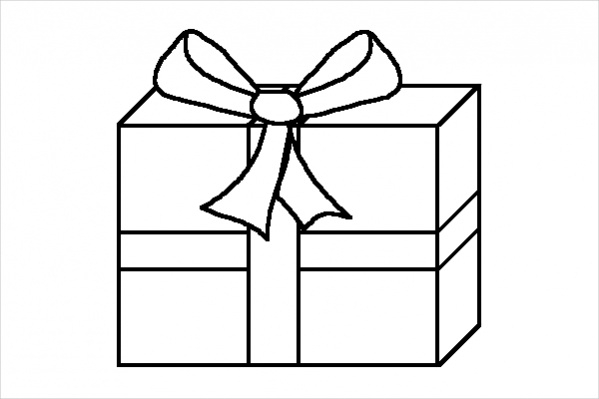 You can download the Christmas gift drawing or create one for yourself. 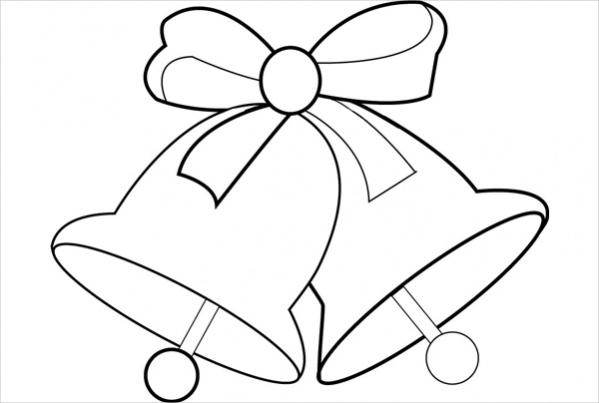 Christmas bells are also something that you will see everywhere in just a couple of weeks. So why not use them in your drawings as well. In this link, you can learn how to create them in a thorough step by step process. 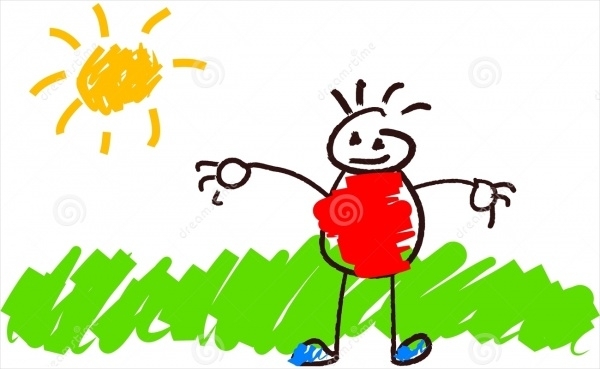 Here is a Christmas drawing that is probably an original artwork of a kid that has been uploaded and shared with all of us. The design is available as a high-quality stock photo that you can download for free. Here is a more detailed drawing compared to what you might have seen so far. The bow and the star have some intricate artwork going on around the border and you can download the jpeg set in multiple sizes for a small fee. 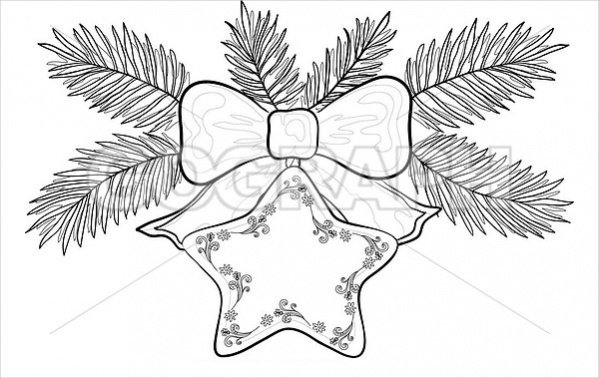 In this link, you will find some drawings of the Christmas star. 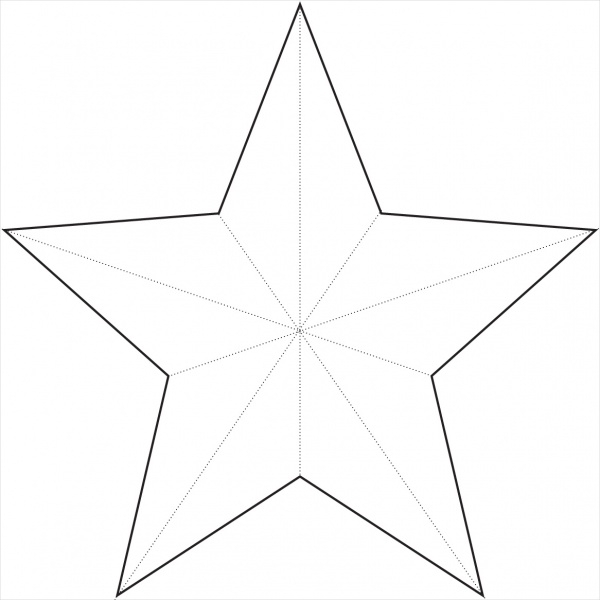 It is the same star design with other elements attached to it to make it a new drawing each time. Check it out here for more details. Add a Santa with the Christmas bells and some of his favorite kids playing around joyfully and what you will get is something similar to this crew of Christmas drawing. You can download and print this coloring page design from here. Actually, Santa is never noticed and the reason to that is his coming and going during your sleeping hours. Here is a Christmas drawing of a Santa secretly leaving a gift behind for the lovely kid. 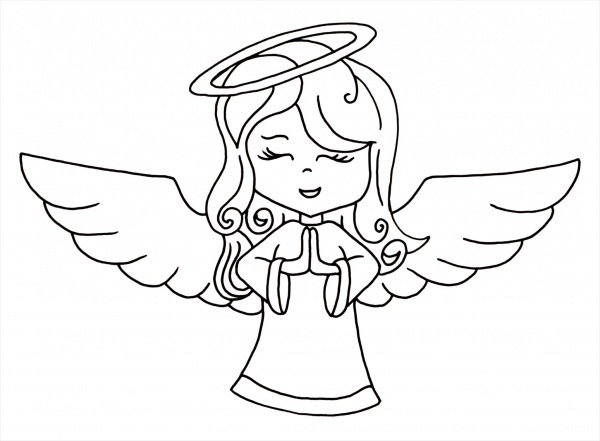 Here is a drawing of a Christmas angel that you can download in a high-resolution jpeg file set in a size of 2098 x 1542 pixels. You can also look at drawings from the similar theme at the given link. Reindeer is something you will see everywhere. From greeting cards to Christmas sweaters, reindeer are overtaking the planet. And here is a simple drawing of the cute and cuddly creature that you can download from the given link. 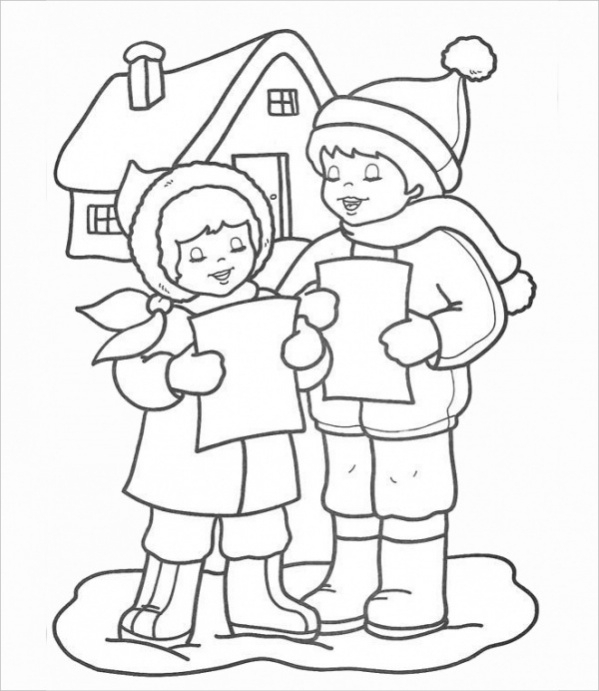 Here is another coloring page example for a Christmas drawing that shows the winter season with the kids wearing multiple layers and a puddle of water around their feet. You can download and print this design for your kids to play with. How to use these “Christmas Drawings”? These Christmas drawings haven’t been put up for a specific use. You can use it as variedly as you would like to use. You can print some of them and share with kids from the school or from an orphanage and let them play with colors and their imaginations. Some of the designs are more detailed and professional than others, and that means you can use them in some of your other design projects related to the theme of Christmas and holiday season. Your safest bet would be to use them as the image for a greeting card that you send out to your friends and family members. And you can also create a professional design that you sell to your client to make some money on them. So make sure you have already downloaded the ones you need because they don’t cost anything to you. Rather they will be a bunch of useful resources for the coming design projects that will come your way. And even if you are not a designer, then it makes them even more useful for you to create your own designs and given them a personalized touch. You may also see Butterfly Drawings.